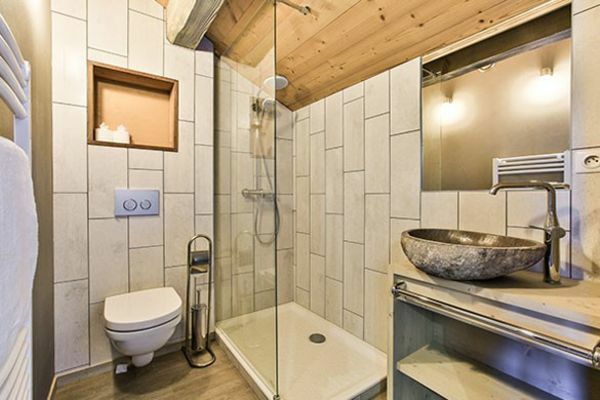 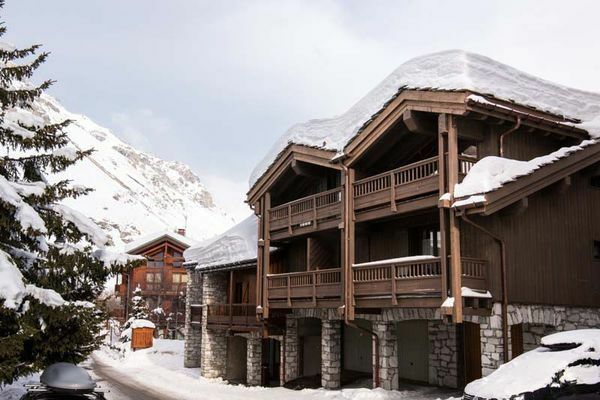 This popular little chalet is modern and comfortable and is in a great location. 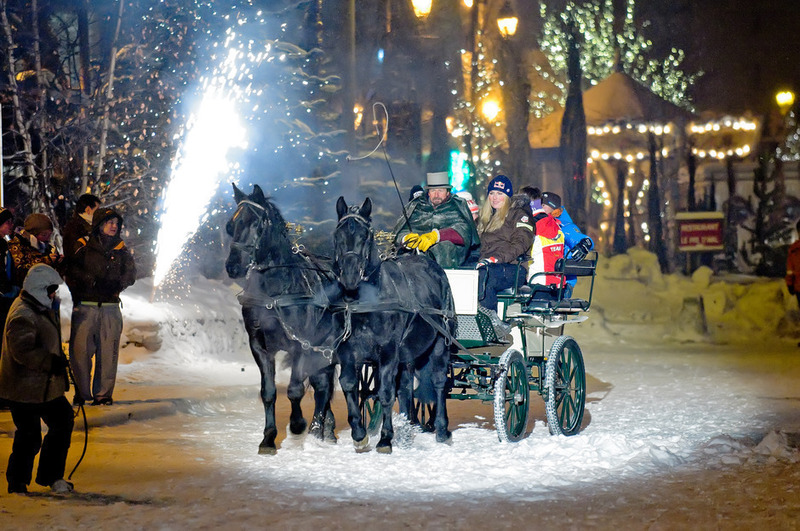 Please note: under occupying this chalet will incur a surplus charge. 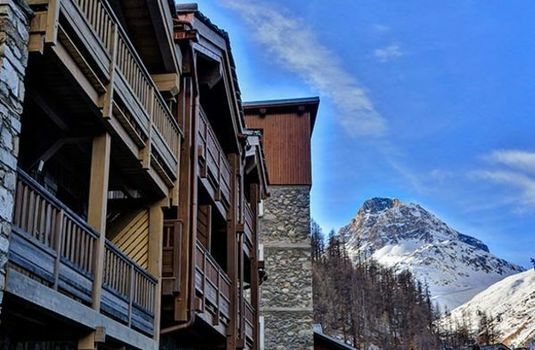 This comfortable chalet apartment has proven very popular due to its excellent location. 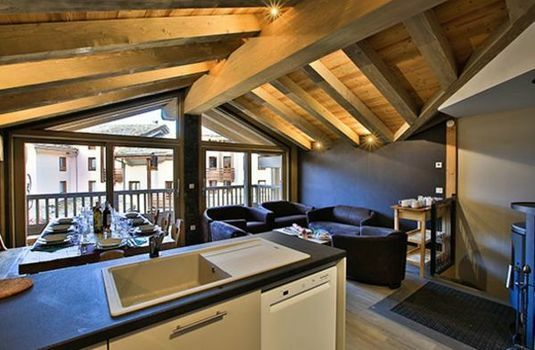 Built in traditional stone and wood, the chalet has a modern style and a homely feel with its inviting open-hearth fireplace. 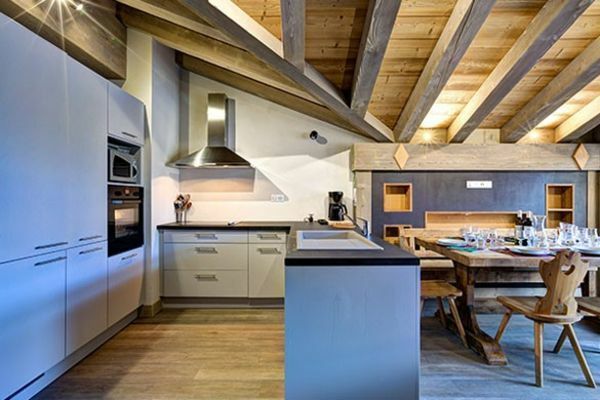 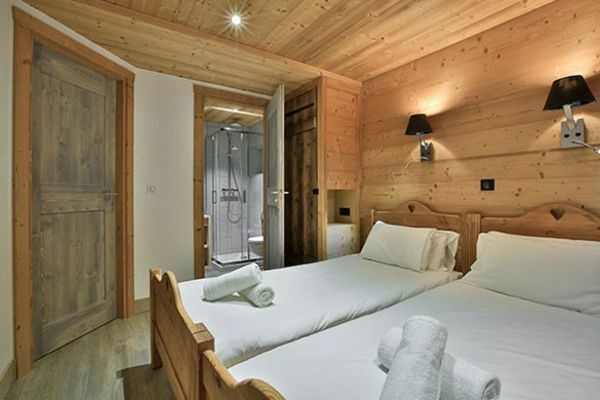 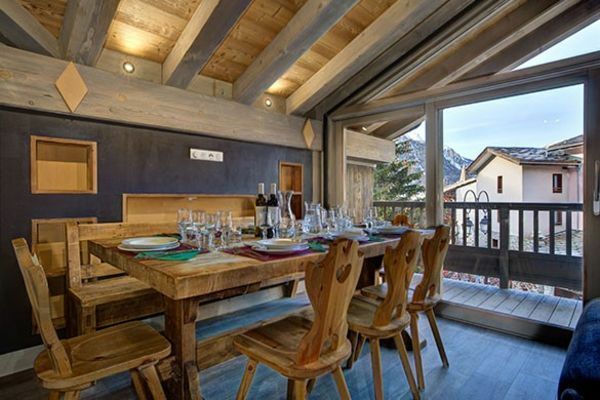 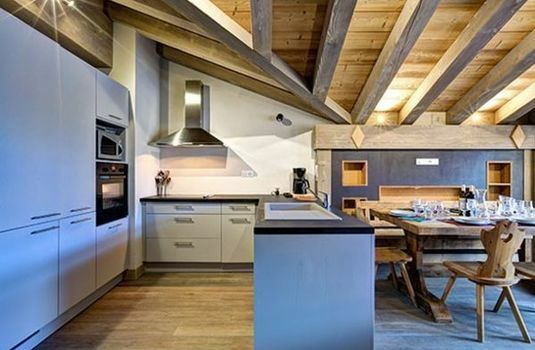 The chalet has an open-plan living and dining area with all bedrooms of double/twin size. 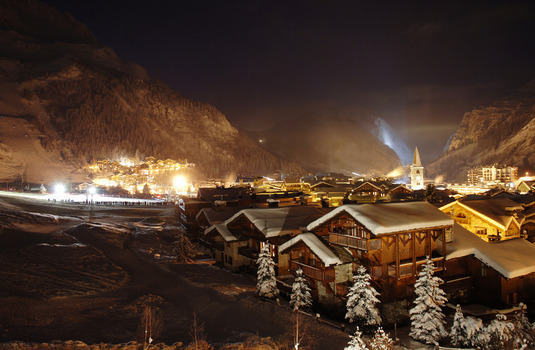 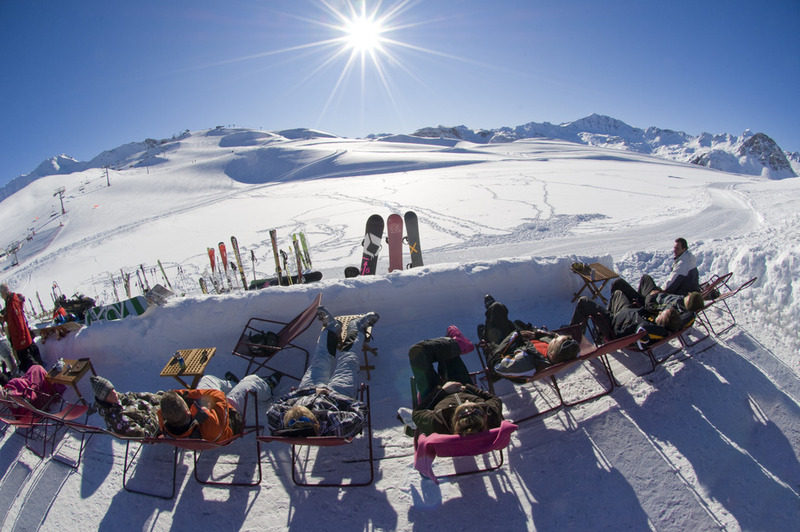 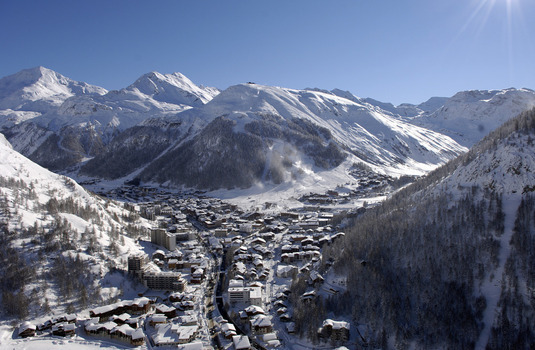 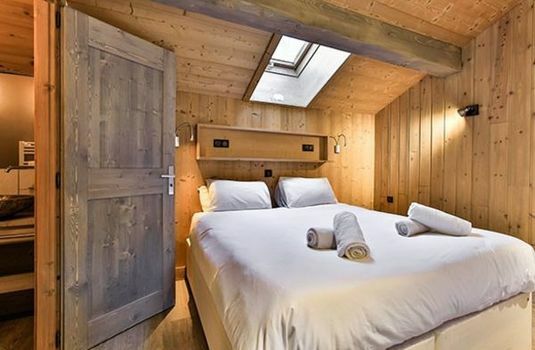 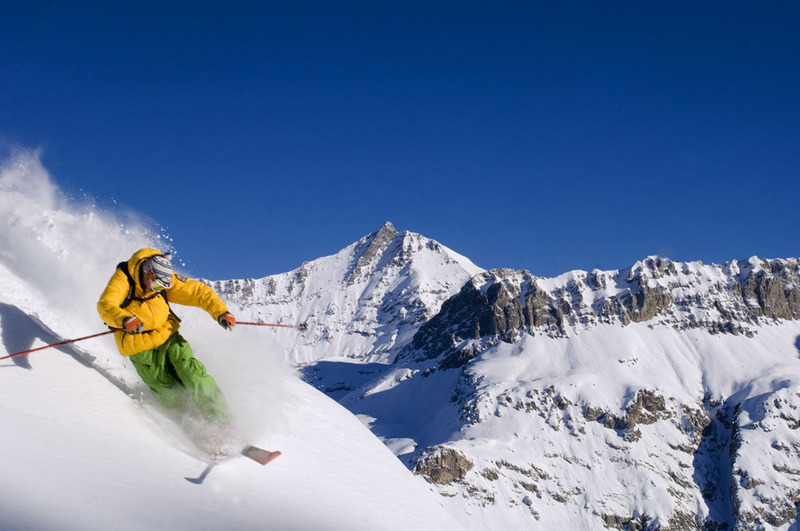 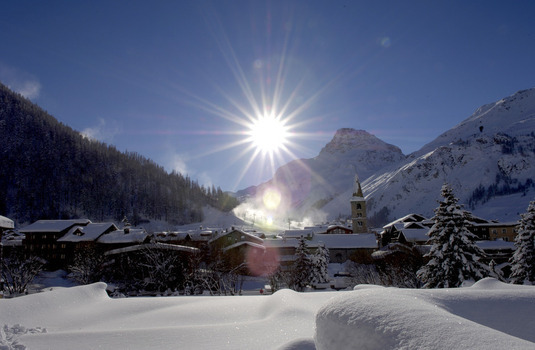 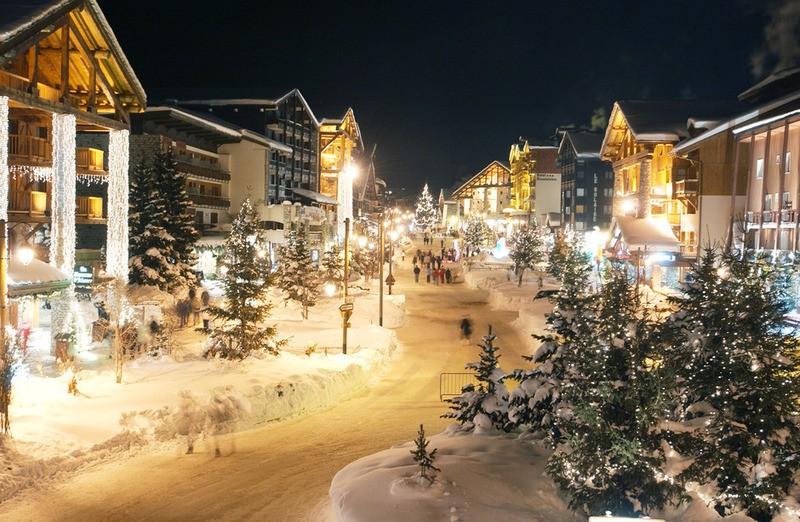 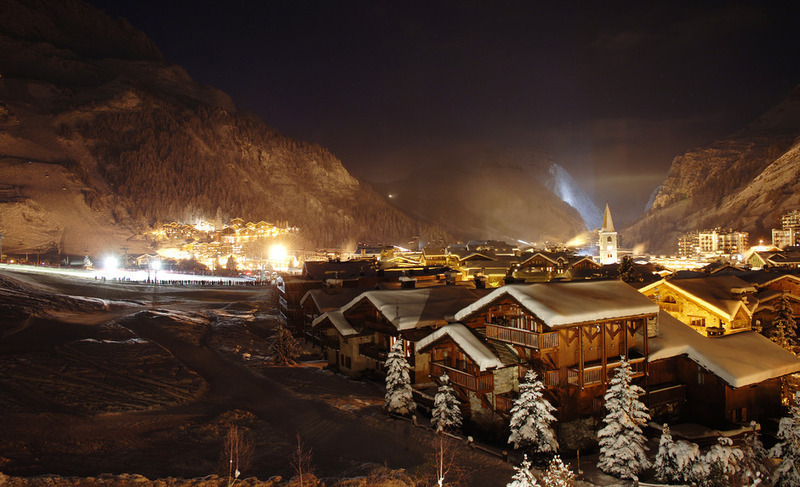 Chalet Sylvie is conveniently situated for both the skiing and the resort centre. It is just 400 metres (approx.) 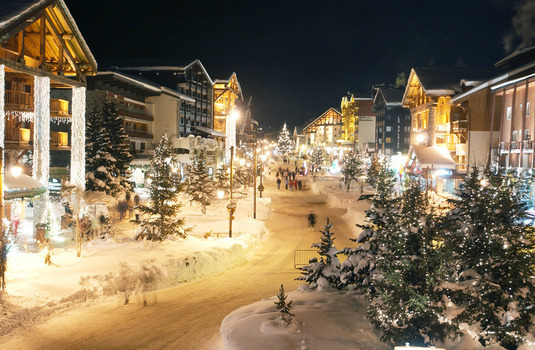 from the shops and nightlife and 375 metres (approx.) from the Savonettes Lift, from where it is a gentle ski to the Solaise and Bellevarde Lifts and the nursery slopes. 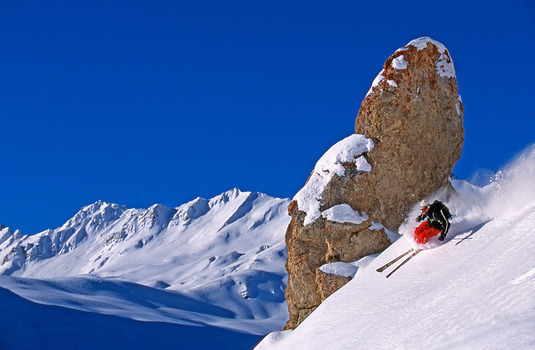 In normal snow conditions, it is possible to put skis on approximately 100 metres from the chalet and pole across to the nearest lift.